Choosing the right engagement ring for your Lady love will not only cost you two month’s salary (the average a person spends on an engagement ring), but also a number of sleepless nights over the type of ring she’ll like. 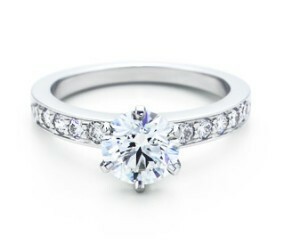 She’ll want a ring that she can sportingly boast for the rest of her life and choosing the perfect one won’t be easy. We can’t tell exactly what your girl will like, but here’s a little help for you. Check out the top 10 Classic Engagement Ring Styles and maybe by looking at them you’ll know which one will be best for her. 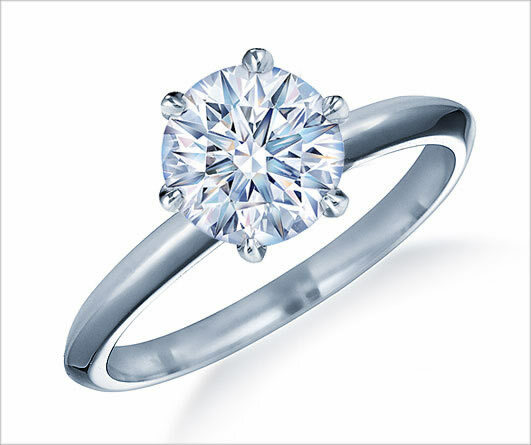 A classic solitaire ring has a slender band with a single diamond. 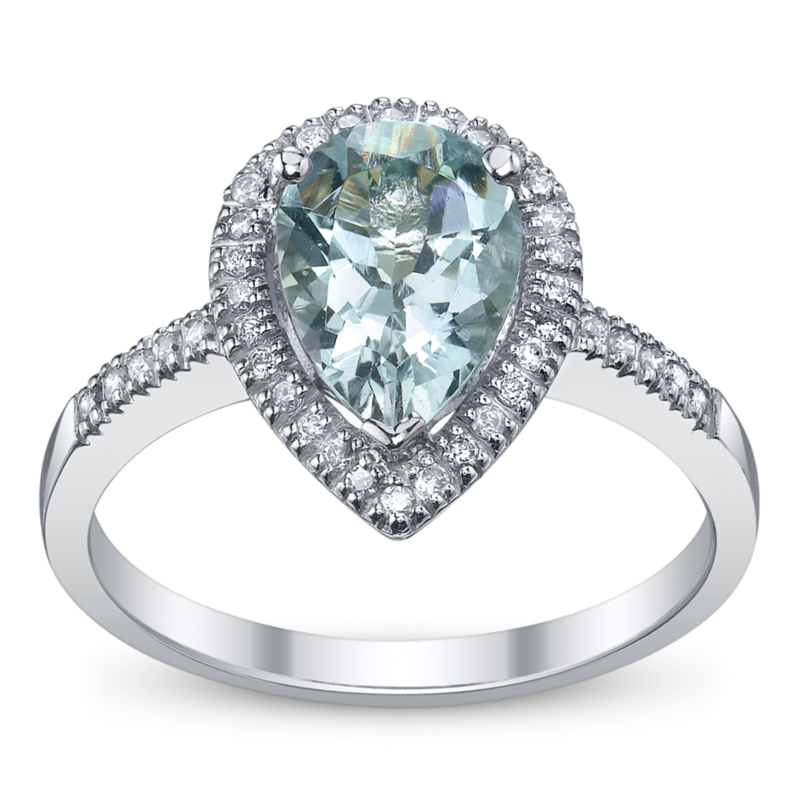 This diamond usually has a round brilliant cut and elegantly adorns a woman’s finger. As for the price of the ring that will depend on the composition of the band and its quality. Platinum will be the most expensive, while white gold is the most popular choice. 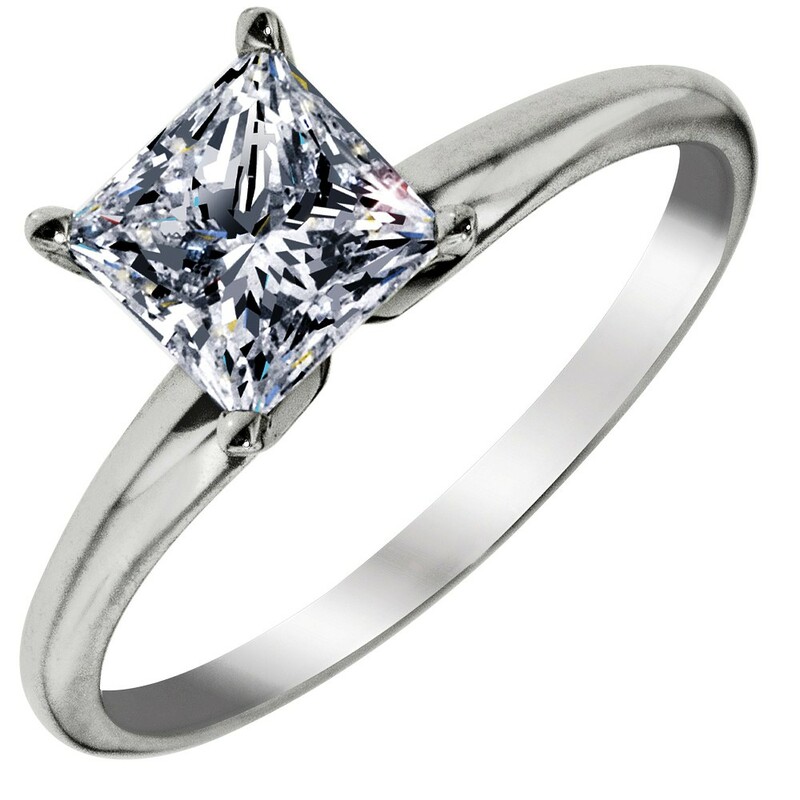 Next in line is the princess cut solitaire for those brides who like the classic, but wish to make it look different. You’ll find this style adorning the fingers of many celebrities. The bigger the size of the stone, the more classic it looks. A bigger stone is identified with more pomp, and richness, and for many women this still remains an important aspect their ring must display. You can go for diamonds with weight more than 2 carats, and leave your girl impressed. What make the emerald cut really special are the step cuts of its pavilion and the large open tales it features. Emerald cut diamonds produce a half-mirror effects, contrary to the sparkle of the brilliant cut. 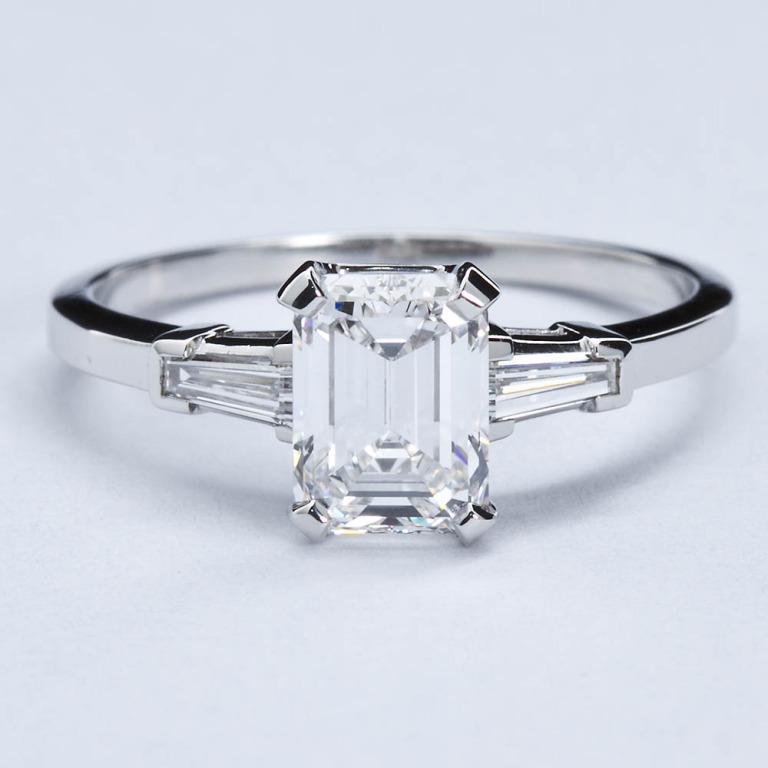 It’s the less fiery long lines and the dramatic flashes that give the emerald cut a sophisticated and elegant look. 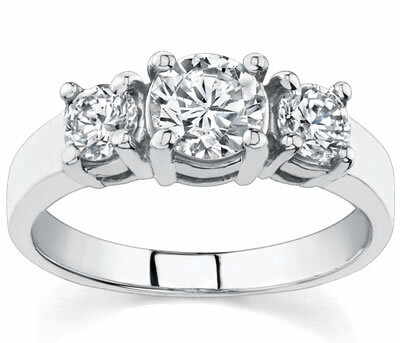 When three round cut brilliant diamonds of the same quality, clarity, and sometimes even proportion, what you get is a three stone classic ring setting. The most common of these rings today have a larger diamond in the center and two small ones on the sides. Women can don’t want a separate wedding band and an engagement ring; can opt for a much rich choice that of the split shank setting. The setting is such that the band splits into half as it approaches the center and widens at the central focal point of the ring. Every feature of the ring conveys an antique aesthetics. 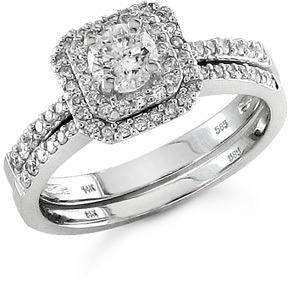 For those who prefer brilliance and sparkle in a diamond will love to have a seven round channel setting ring. 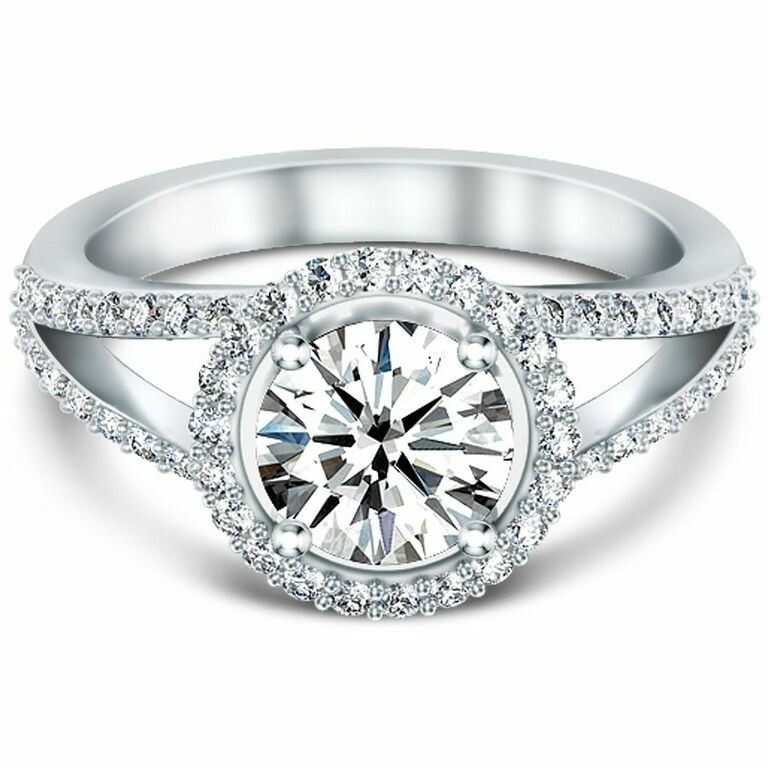 The center stone is the ring can have any setting, 4 prong, 6 prong, paved, but the six side stones are delicately channel set around the center stone. What makes the cushion cut diamonds feature in the list is their classic shape that combines a square cut with rounded corners , much like a pillow. 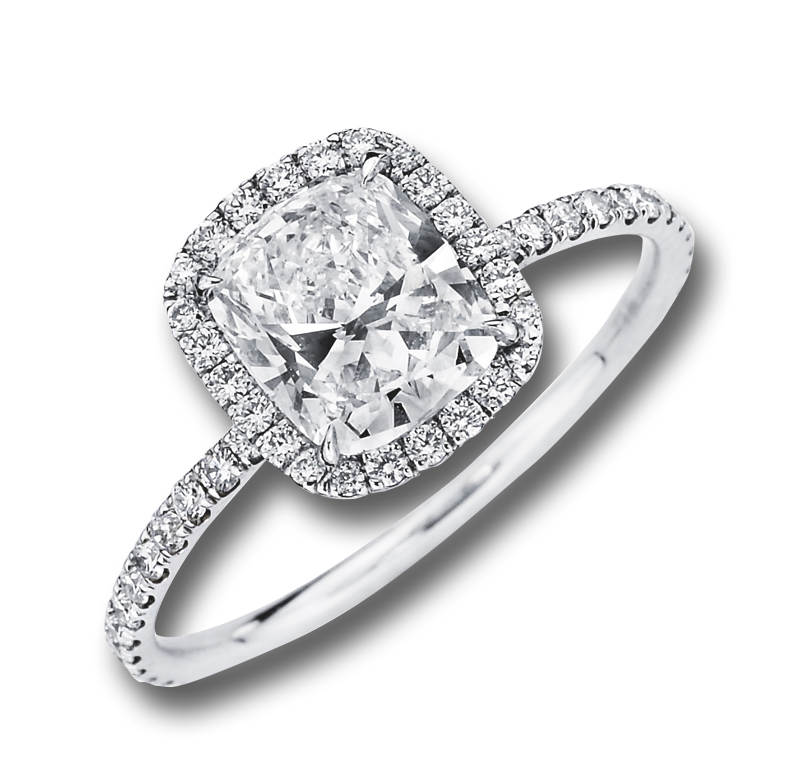 The design has been popular for the last 200 years and its similarity to the round cut makes it highly popular even today. 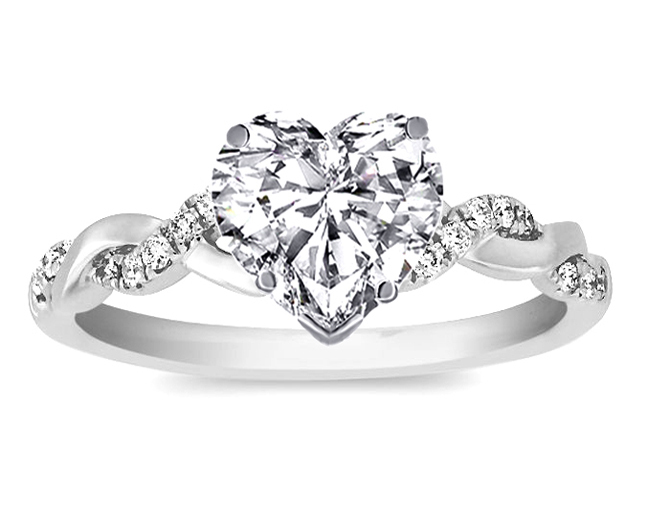 A modified version of the brilliant cut, the heart shape is symbolic of love and so very popular for engagement rings. Especially if you are looking for a bigger stone, a heart is good choice because a smaller diamond cannot be made into a heart. Combining a round and a marquise shape diamond, a pear shaped diamond is ideal for those who seek symmetry and excellent exuberance. The shoulders and wings, along with the upper curves and right and left side of the diamond, should all be symmetrical.